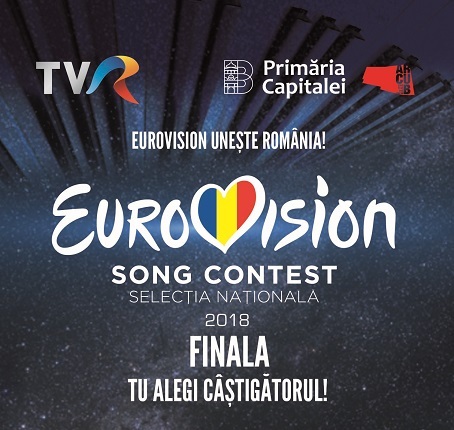 Sunday, 25th february, will take place The Grand Final of SELECTIA NATIONALA 2018. Preparations are underway in Sala Polivalenta, as we keep recieving images on the media channels from inside the arena. 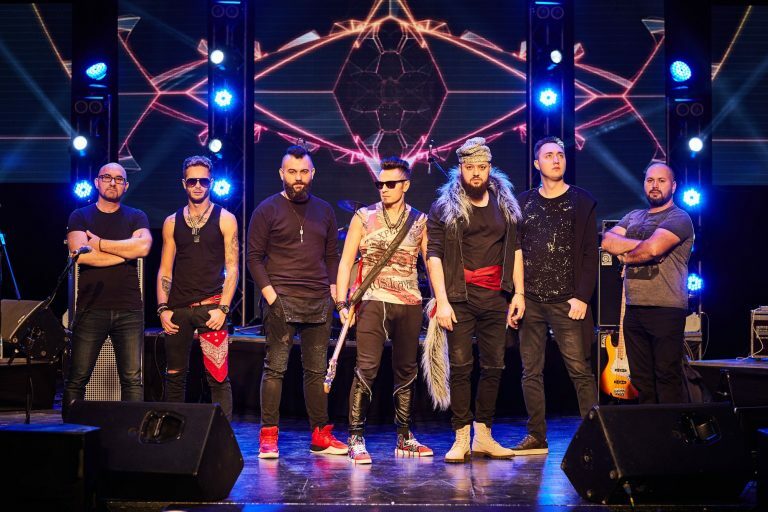 But we prefer to keep the secret till the very end 🙂 The show will be aired live on TVR 1, TVRi, TVR Moldova şi pe TVR+ starting 21:00 romanian time. 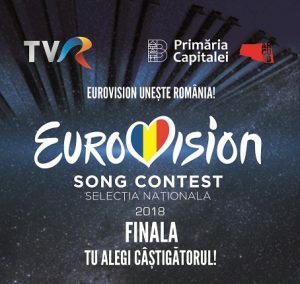 The hosts will be as in semifinals, Cezar Ouatu and Diana Dumitrescu, and for the green-room we will have Ioana Voicu şi Sonia Argint. 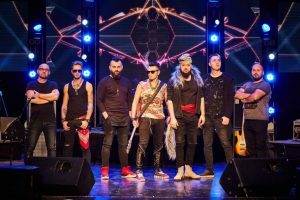 A team of 300 people, coordinated by the stage director Petre Năstase, will put together an amazing show for us, a show with two stages, 350 m2 of Led screens and a special laser show. The interval act will be sustained by Alex Calancea Band who will sing a fusion of folk music, modern music, “bass capricios” and some amazing voices. 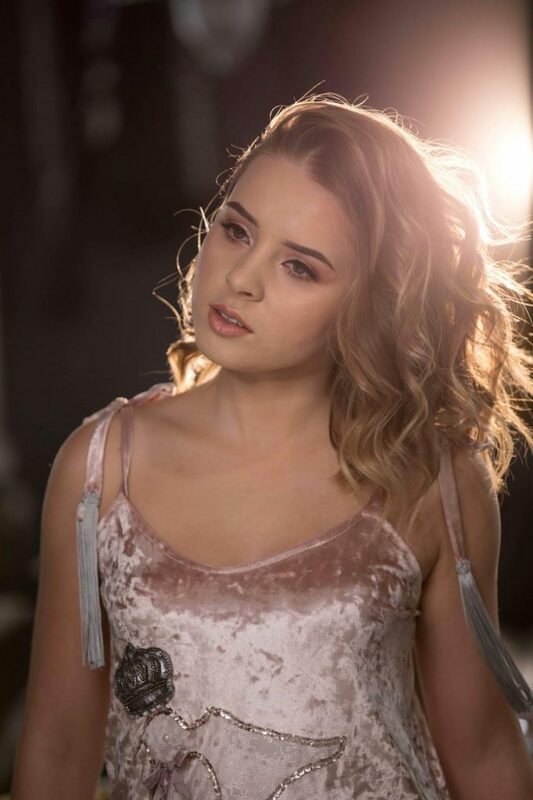 The end part one will give us the pleasure of listening to ILINCA delivering her latest single “Nu acum”.